How to Use the Power of a Remote in Photography? 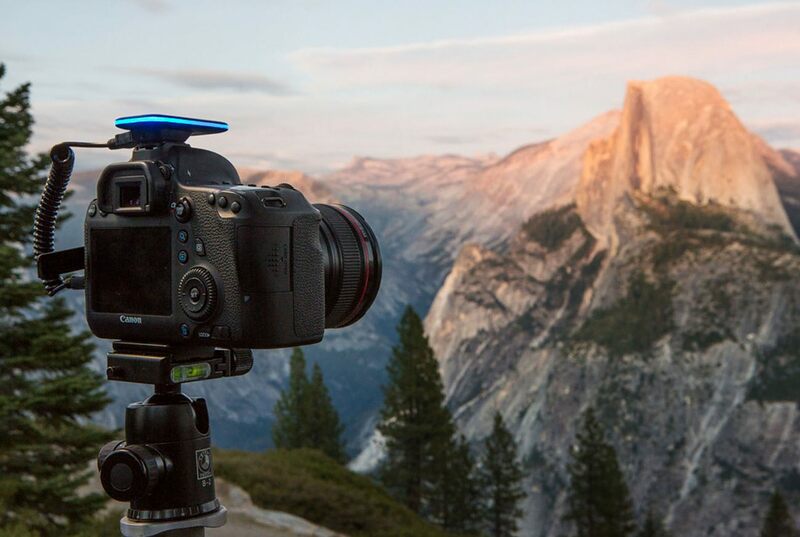 Get the most out of your camera and skills with Pulse, the ultimate camera remote. 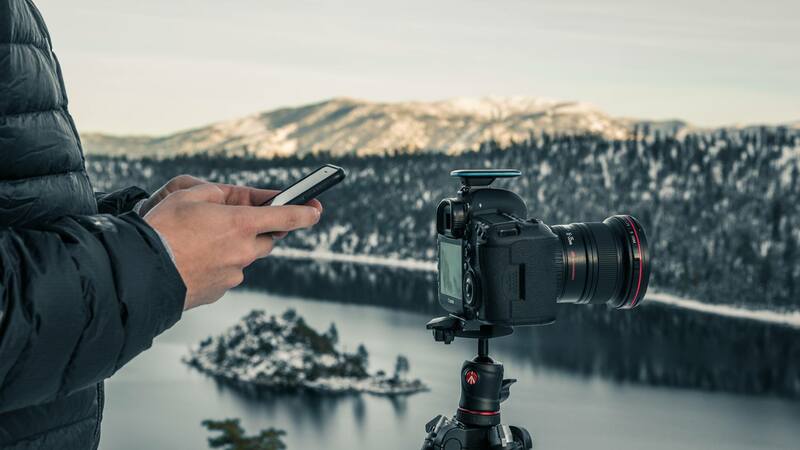 Allowing for stills, video, and even time-lapse, this remote gives you total control over your camera all wirelessly. 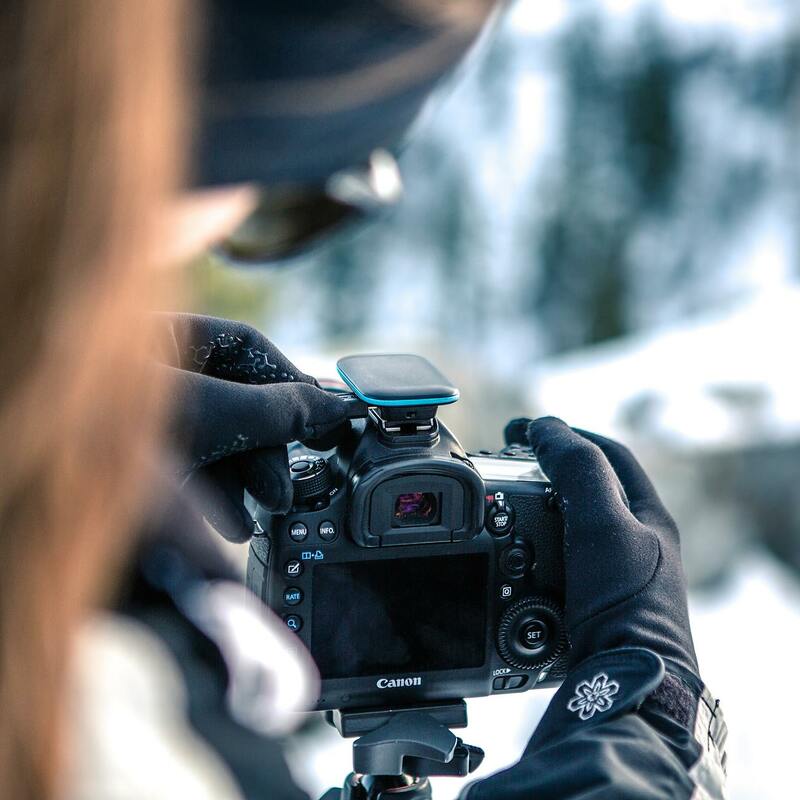 Pulse is easy to set up as it plugs right into the USB port of your DSLR or mirrorless camera. Once installed, you can control the aperture, shutter, and ISO as well as the self-timer and manage multiple cameras all from the Pulse app. 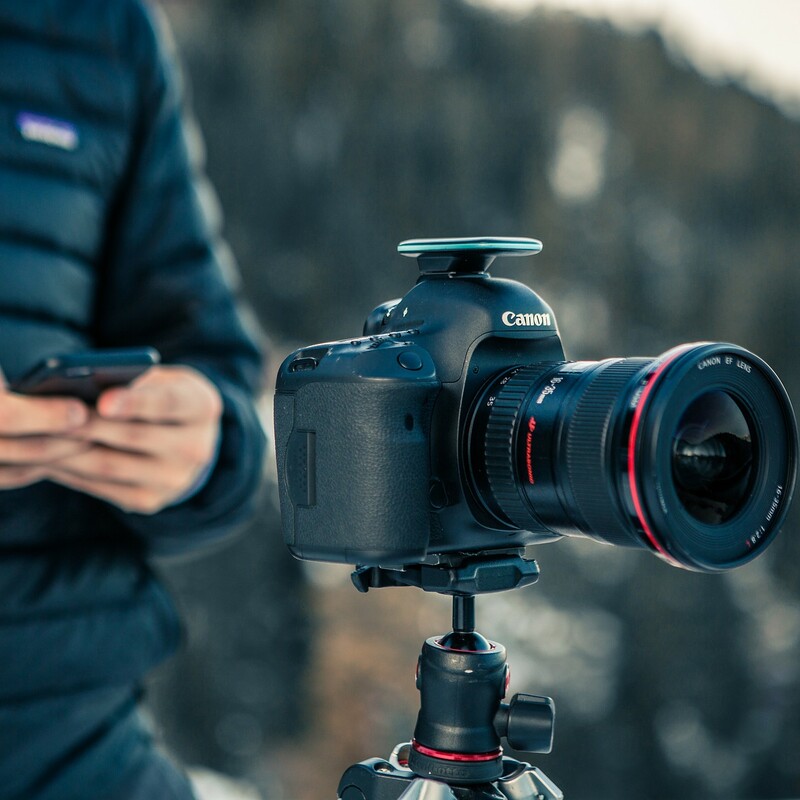 This hands-on control lets you work from a distance as you keep your camera exactly where it needs to be for the perfect shot whether it’s a long exposure, time-lapse, video, or photo. Use the app also to preview image thumbnails, auto-troubleshoot, and even upgrade the firmware. Extremely compact at just 6cm long, Pulse is super portable and works with a variety of cameras, and the app is available for iOS and Android.